Great inspirational and unusual ideas! 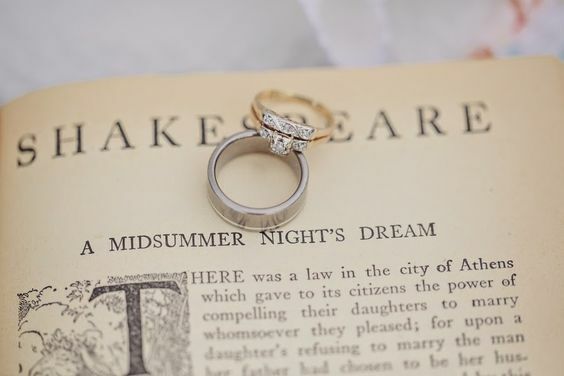 After the weekend celebrations marking the 400th anniversary of the death of the brilliant British bard, William Shakespeare, I thought it would be a great opportunity to look at how you can add literary influences into your wedding day. Do you and your partner have a favourite book, play or author, your wedding can be a perfect occasion to showcase his admiration. 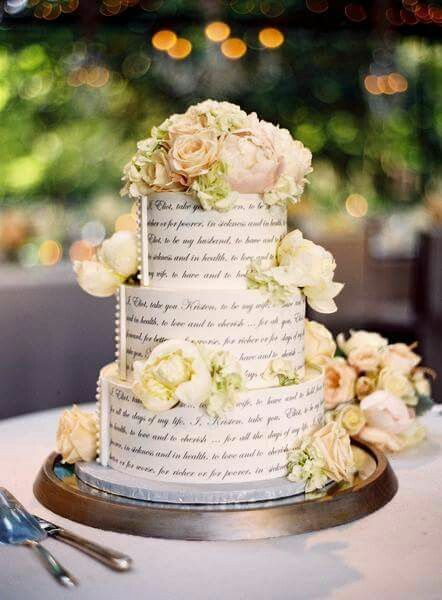 If you would like more ideas and inspiration for your own literary wedding take a look at the Literary Weddings Pinterest board on our Tartan Rose Weddings Pinterest page.